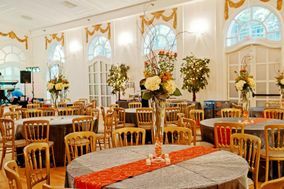 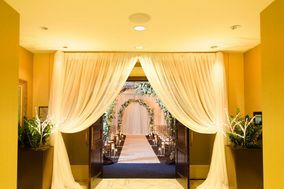 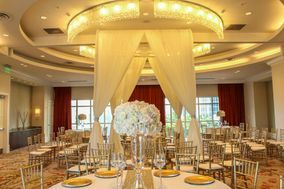 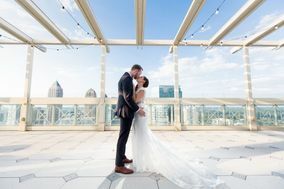 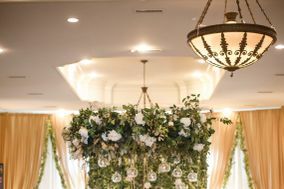 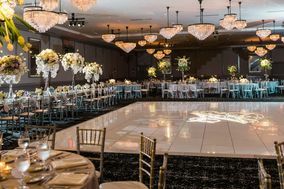 The ATL is an ideal location to host a wedding—and with so many Atlanta wedding venues to choose from, you’re sure to find a space to suit your style. 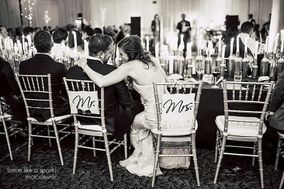 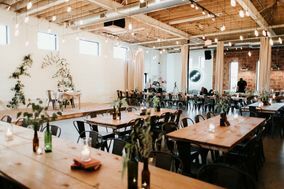 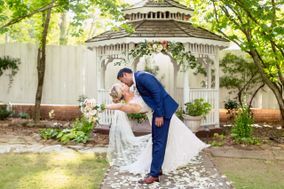 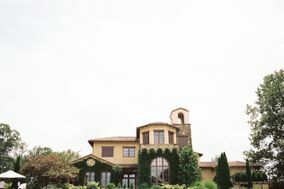 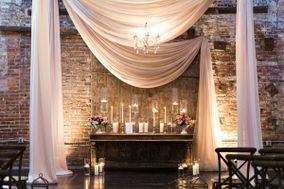 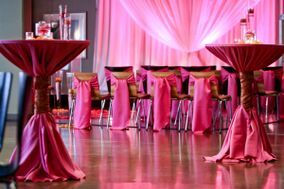 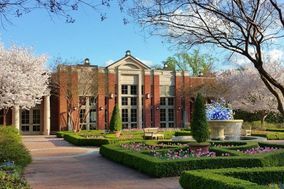 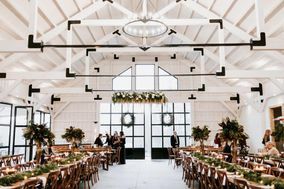 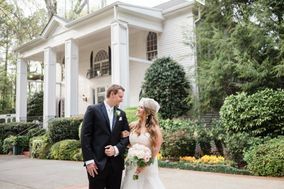 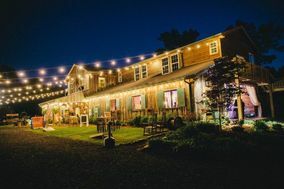 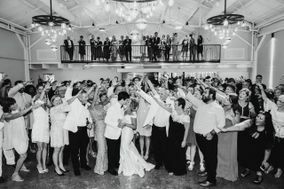 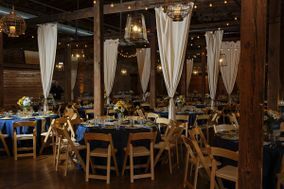 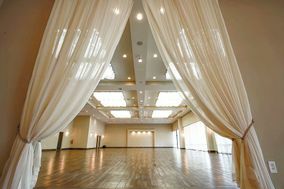 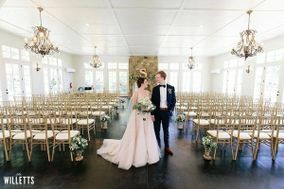 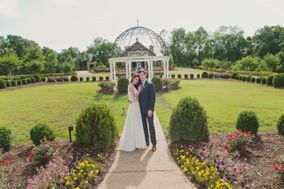 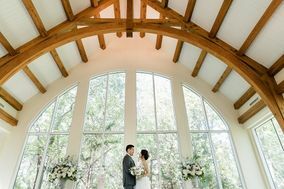 Couples planning a more formal event will love the variety of classic Atlanta wedding venues, like ballrooms and historic estates, while those planning a more laid-back Georgia wedding will be delighted at the numerous barns and modern lofts. 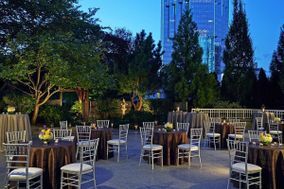 Atlanta is known for many things including, but not limited to, southern hospitality, sports, music, and housing the world's busiest airport. 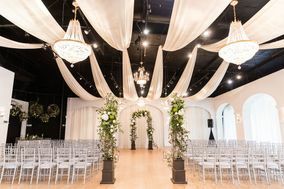 We're here to add something else to that list: wedding venues. 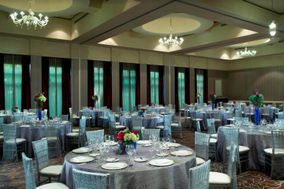 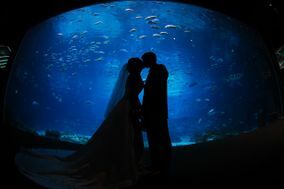 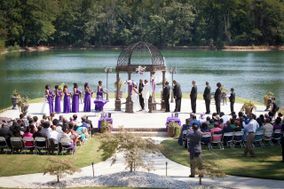 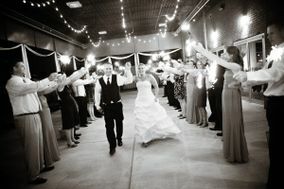 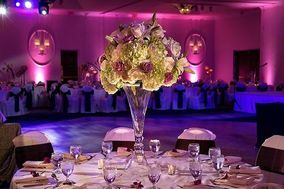 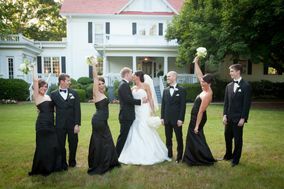 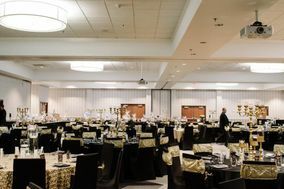 Atlanta has a large selection of wedding locations to fit the needs of every couple. 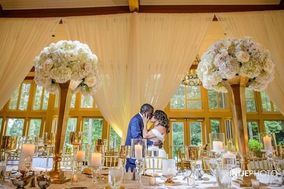 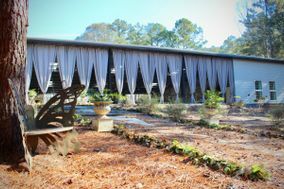 Here are a few things you should know before picking an Atlanta wedding venue. 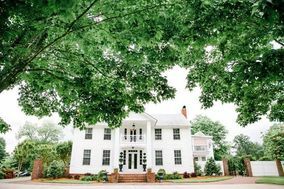 As one of the original 13 colonies, Atlanta still maintains historical flair. 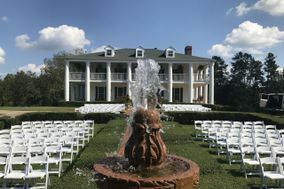 The most popular wedding ceremony venues are manor houses and plantations. 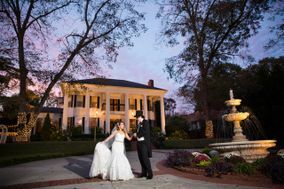 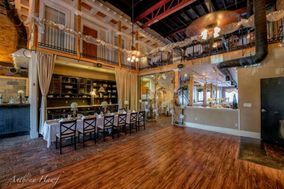 Fun fact: most of the historical wedding venues that are available today may not have existed before the Civil War after General Sherman burned the city to the ground. 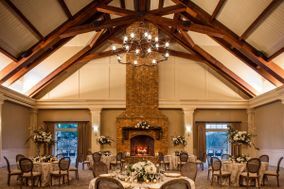 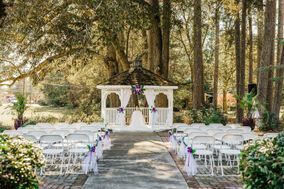 Other popular wedding venues include: gardens, houses of worship, and country clubs. 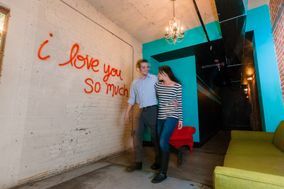 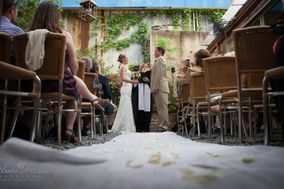 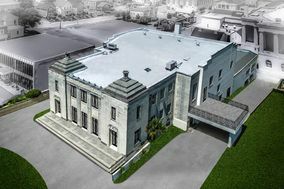 If you and your fiancé(e) are looking for something more off the beaten path, consider a museum for your wedding venue. 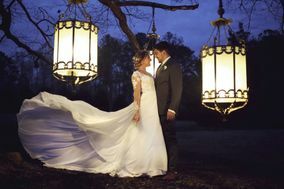 In Atlanta the average wedding price comes in at $27,620, which is about $2,000 below the national average. 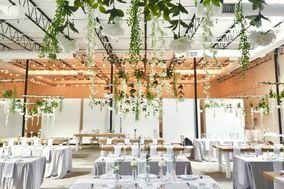 Don't worry if that's above or below your wedding budget. 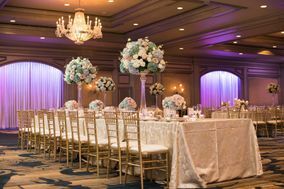 Each wedding is planned in a completely unique way. 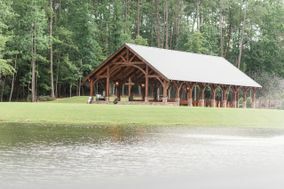 As mentioned, Atlanta has the busiest airport in the world. 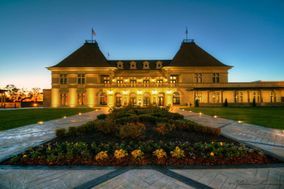 It's the perfect location for short flights to major cities across the country. 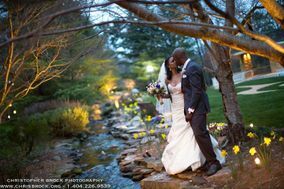 The best part is it's only about a 15 minute drive to wedding venues located in the center of the city. 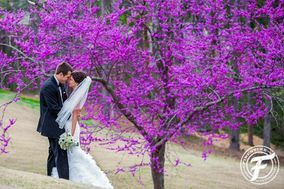 If your wedding location is in one of the many surrounding cities including, Alpharetta, Fayetteville, Marietta, Fairburn, or Decatur the drive may last anywhere from 20 minutes to an hour. 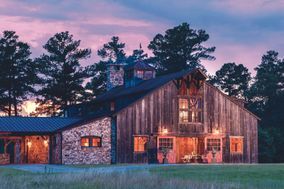 If your out-of-town guests are close enough to drive, Route 75 stretches from Tennessee to Florida. 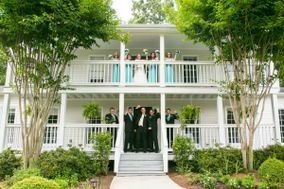 Out-of-town guests also need a place to stay for the duration of the wedding festivities. 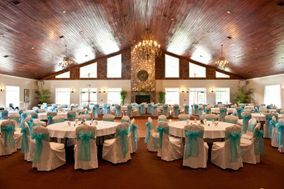 Preferably a place that is close to your ceremony venue and reception venue. 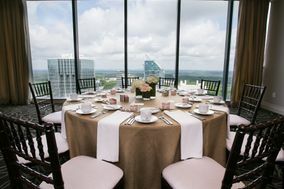 In Atlanta, the average price for a night in a hotel is $108. 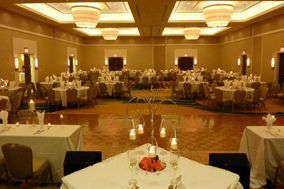 When looking to accommodate a large number of guests we suggest looking into renting room blocks. 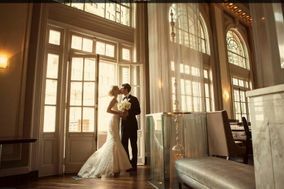 To start your search, check out this wedding hotel block service. 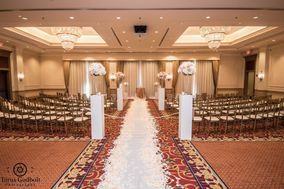 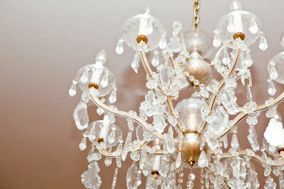 They will help you find the hotel rooms you need that are within your budget and near your wedding venue. 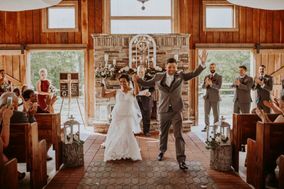 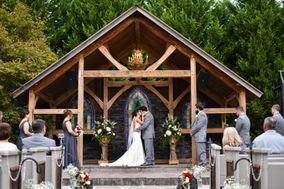 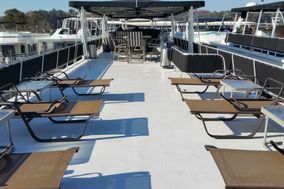 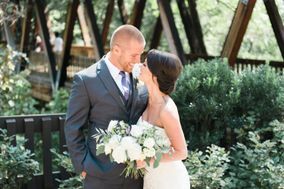 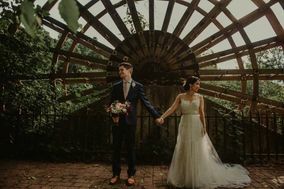 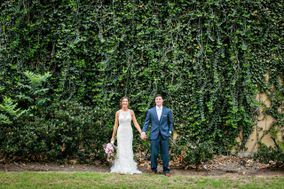 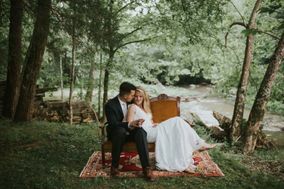 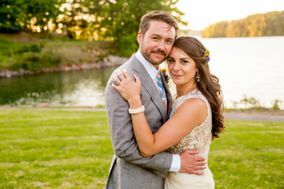 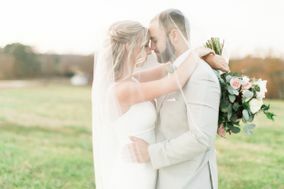 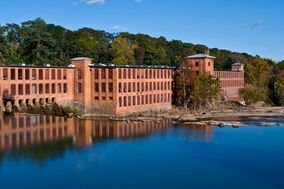 Atlanta is nestled in the foothills of the southern Appalachian Mountains, sitting atop the Chattahoochee River, which is a beautiful outdoor wedding location with plenty of water sports to entertain wedding guests. 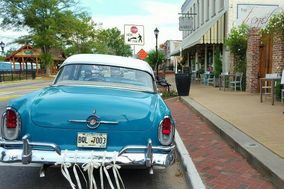 The city's interesting location on the Eastern Continental Divide as well as being close to the Gulf of Mexico, creates a warm, humid, and temperate climate. 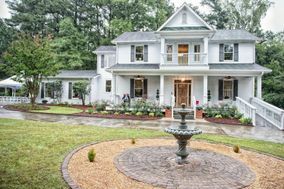 Atlanta has hot summers and mild winters, with little to no snow. 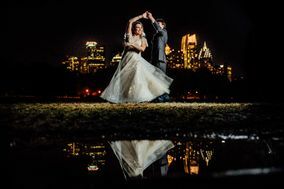 That doesn't mean that snow is an impossibility so keep up to date on weather patterns around your wedding and check your wedding venue's policy on inclement weather. 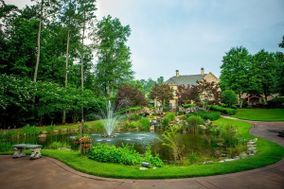 In Atlanta, the warm season lasts from late May to mid September with daily high temperatures around or above 80 degrees. 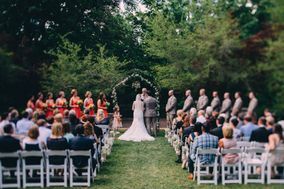 If you're hosting a wedding at an outdoor or open air wedding venue, make sure you have ways for guests to get out of the heat. 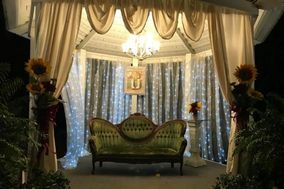 Giving fans as favors or having a misting tent can make your wedding a much more pleasant experience for everyone involved. 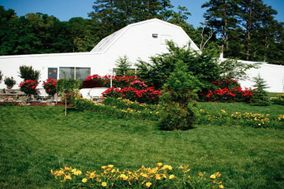 You should also be aware of hurricane season as well as the summer thunderstorms. 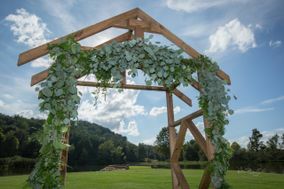 Summer weather can change by the minute, so have a backup plan for outdoor wedding venues. 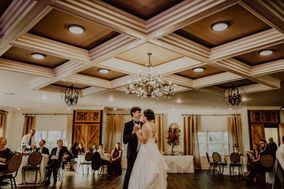 The most likely time to see rain is in July, which is also has the hottest days of the year, so consider booking wedding reception venues that are available in May or August, and September. 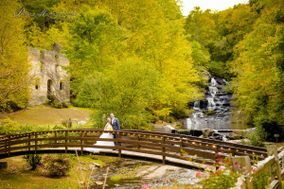 The cold season lasts from the end of November to the end of February, with daily average high temperatures below 59 degrees. 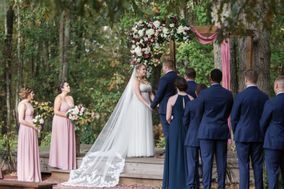 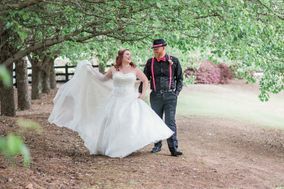 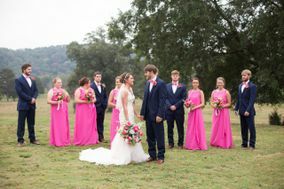 Outdoor wedding venues and activities are not completely out of question in Atlanta, but it's important for you and guests to be dressed appropriately. 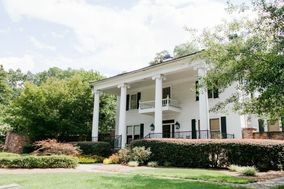 When you're starting your search for Atlanta wedding venues, look no further. 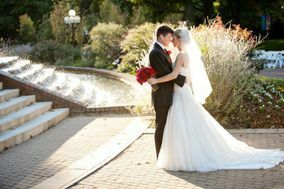 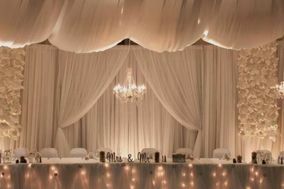 WeddingWire has everything you need to find the perfect wedding location for your special day.